Free Stuff!! We promote a variety of faith-based products including books, music CDs, DVDs, movies, toys, events (tickets!!) and other products. You never know what goodies you might receive! Requirements to get on our list: Are you a blogger? Then you are in! Join one of our blog tours, post a review, do a giveaway, or simply post a news release. We appreciate any type of coverage! Details: Sign up using the registration form below. We want your honest feedback! Some titles may only be available in limited quantities, but we will try to fulfill every single request from bloggers on our A-list. Email us when you post anything! Why? Because we tweet them; we post them on our site; and we encourage all our clients to use them on their websites and social networking sites as well. Some of our clients have massive databases of people who may be introduced to your blog for the first time! 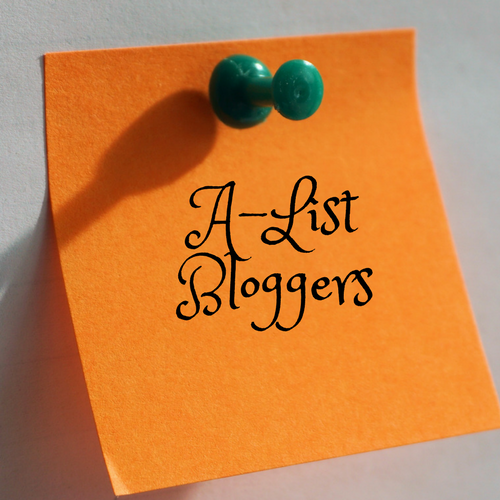 Join our A-List of Bloggers! Tell us what products you prefer below.